Last month Stan Mitchell revealed the importance of challenging yourself to become better each day, to embrace life as an incredible competition to win. In my monthly series, The Life Enthusiast Chronicles, beautiful people of the world share what makes them passionate about life. Today I’m super excited to have Eden Baylee come down from Toronto, Canada. I love this gal to pieces. She’s a strong woman with a big heart, and she pulls it off with grace and charm. Besides being a terrific writer, Eden tirelessly supports other authors without a second thought. Eden wowed us all last year when she departed from the erotica genre and came out with Stranger at Sunset, the first book in a crime fiction trilogy. Whether you follow Eden’s blog, read her books, or hang out with her on social, you will be uplifted and delighted by this Life Enthusiast. Connect with Eden on Twitter and Facebook. When Britt so kindly invited me to write for her Life Enthusiast Chronicles, I jumped at the chance because I adore Britt and her blog, but I also thought it would be easy to come up with a topic. After all, many things get me excited about life. At the time, I was taking a trip, so I thought I could write about travel. I knew summer was coming and I love the heat—another hot topic to muse on, heh. Then there’s my love for art and books and music and blah blah blah. All this to say, I thought long and hard about what to write, and I got stuck. I got stuck because so much of life is simply: incredible. The problem was I had phrased Britt’s question as: What makes me enthusiastic about life? 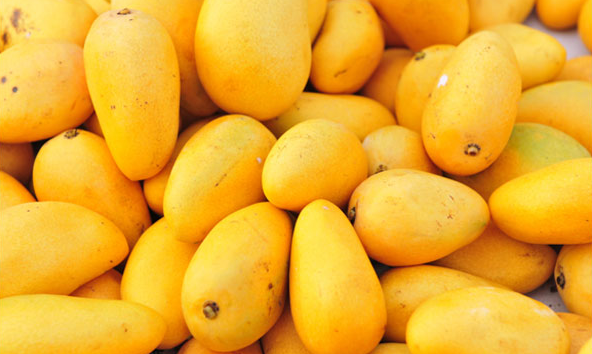 And the list kept going on and on, and the answers devolved to the most mundane of things like my love for mangos. Yeah, mangos are my favorite fruit, and they make me happy, but if I never ate another mango in my life, I’d survive—of course I would. So…I re-worded the question in my head to narrow down what was truly significant for me. What could I not live without? There are few things in life I can say with certainty, but this next statement is one of them. “Diversity” makes my life meaningful. It’s a broad term, and I will speak to it in the context of people. My exposure to different people has taught me a lot about tolerance. Not only does it show me how far I’ve come, it humbles me by showing me how much further I have to go. 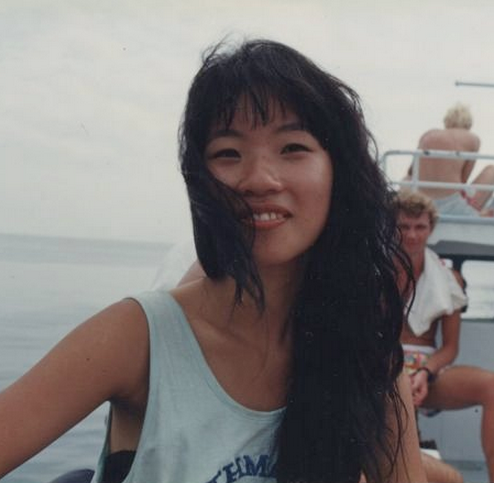 In my early twenties, I had the good fortune of traveling alone to Asia and Europe. It gave me perspective that went beyond my little corner of the world in Canada. Most importantly, it taught me that cultural, racial, age, gender, and language differences could be overcome if there was a willingness to do so. We are fortunate as human beings to share the same biological make-up. It allows us to identify with each other based on our common values, and yet, we are all different. This is amazing if you consider the world is closing in on eight billion people. I don’t know about you, but this realization fills me with childlike awe. EIGHT BILLION people, and each of us is unique. Lately, the news has erupted with stories of gender, race, and religious differences. It has created heated discussions and divisive camps. Self-righteousness has given some a license to trample on others’ views—civility and good manners be damned. I tuned out for my own sanity. You see, swaying others to my point of view is of no interest to me. I welcome different opinions because it’s a way for me to learn. Diversity touches every area of my life. It’s not that I seek out differences in others, but I know I welcome them, and they have made my life so much richer. 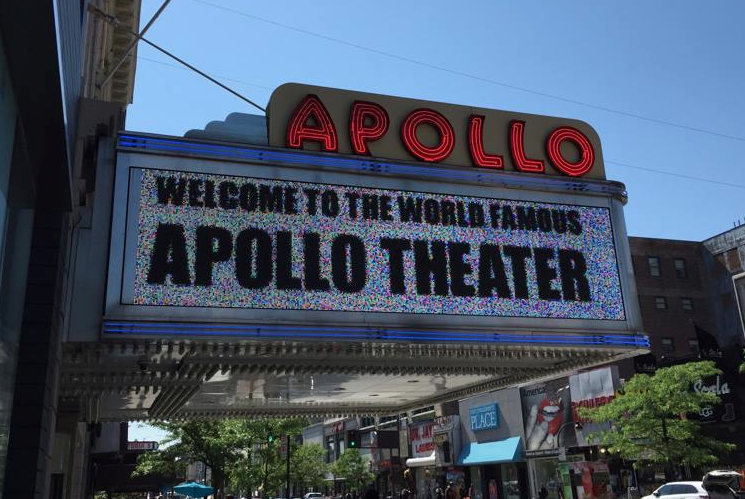 On a recent trip to New York City, I stayed in Harlem near the Apollo Theater. I saw so many wonderful sights while there, but after those landmarks faded from memory, this scenario about diversity and tolerance stayed with me. For illustrative purposes only, I have referred to each man by his color/age. Crowded subway car stops at 34th street and the majority of people alight. Just as many people get back on. A black man (30s) sits on the outside of a two-seater, no one beside him. The black man does not budge. The white man squeezes into the seat and sits down. He looks upset. White man: Shrugs, says nothing. Black man gets up and offers his seat to a woman. This slice of real life in a city of too many people and too little space made my heart soar. To me, it was an indicator that despite hurt feelings and perceived slights, a willingness to have a civil dialogue goes a long way to bridging our differences. Thanks so much for inviting me on your blog, Britt. It was an honor to write for your series, eden. Pamela, so kind of you to say, thank you! Very appropriate to our times. This makes me extra aware of my unintentional body language. Thanks for the reminder.